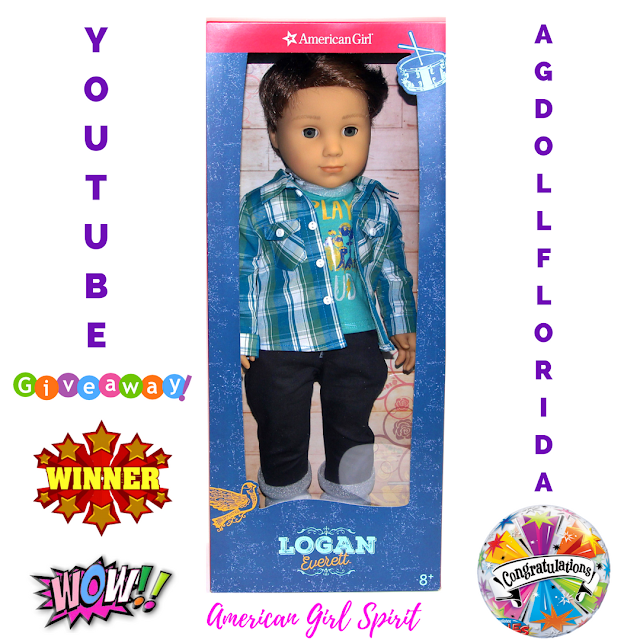 American Girl Spirit: American Girl Spirit's MEGA GIVEAWAY WINNERS! Dolls Dolls AND MORE Dolls! 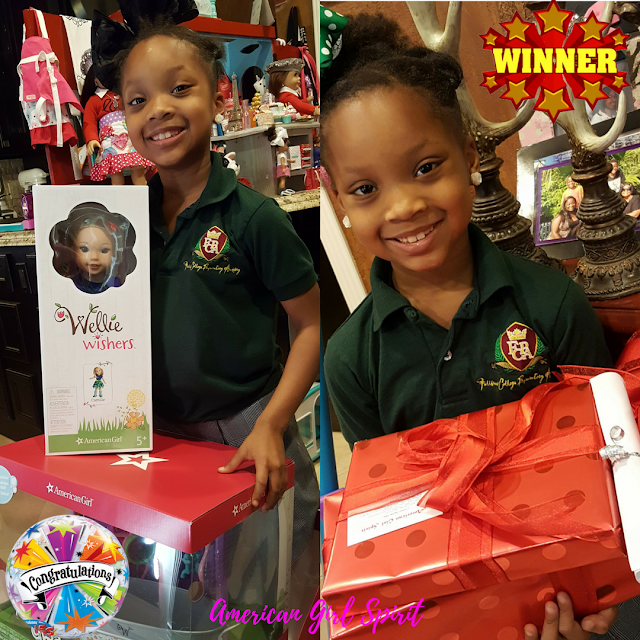 American Girl Spirit's MEGA GIVEAWAY WINNERS! 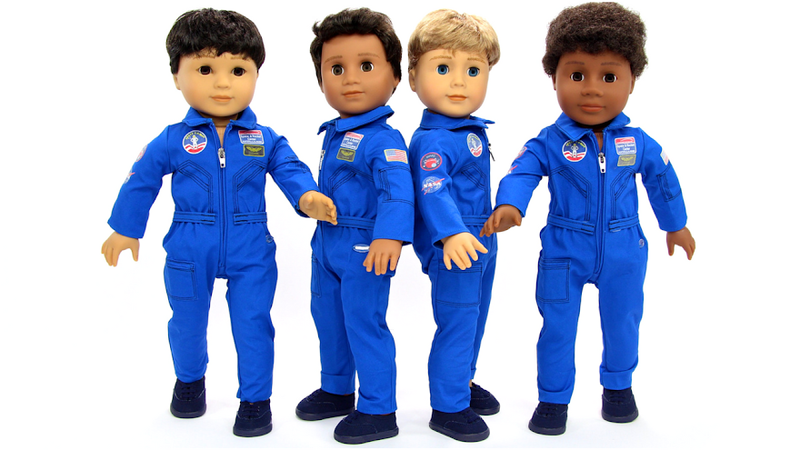 Dolls Dolls AND MORE Dolls! American Girl Spirit's MEGA GIVEAWAY WINNERS!